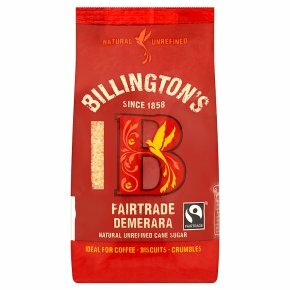 Try this crunchy rich flavoured sugar in your crumble, toppings and caramelised on creme brulée for a perfect finish In certain weather conditions this natural sugar may harden. This is not a sign of deterioration. Just place the sugar in a basin and cover with a damp cloth. Leave overnight and its moistness will return.